Symantec has confirmed the acquisitions of Javelin Networks and Appthority as it looks to bolster its directory-based attack and mobile app vulnerability solutions. Israel-based Javelin Networks is a privately held company that offers software to defend enterprises against Active Directory-based attacks, with Symantec saying that Microsoft Active Directory (AD) services have become an increasingly popular target for attackers using AD reconnaissance to discover the users, servers and computers in an enterprise network and then move laterally across the network using this information to carry out multi-stage attacks. Recently, multiple major advanced persistent threat (APT) campaigns have used AD credentials to move laterally in the network beginning with a single compromised endpoint. This challenge is pervasive, as a large number of enterprises worldwide use AD services to manage their users, applications, and computers. The Javelin Networks team and its technology will become part of Symantec’s endpoint security business. Appthority, meanwhile, is a privately held company that offers Mobile Application Security Analysis. 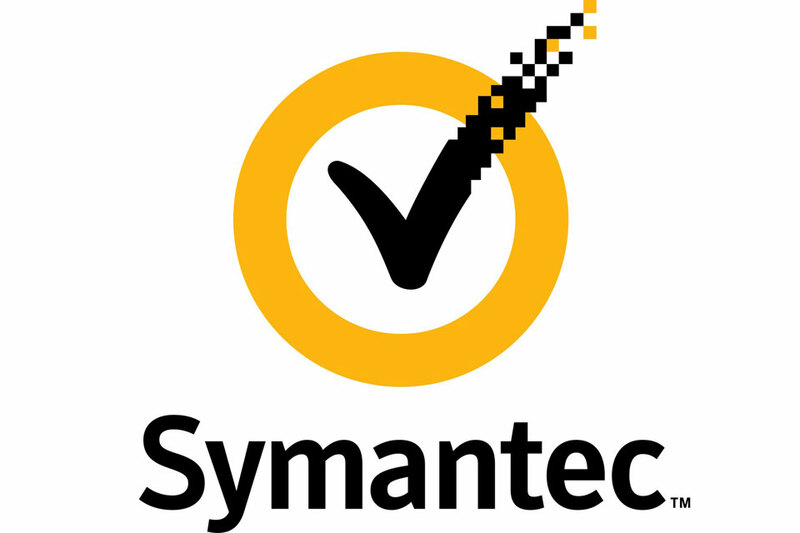 Symantec says the technology will give its customers the ability to analyse mobile apps for both malicious capabilities and unsafe and unwanted behaviours, such as vulnerabilities, risk of sensitive data loss, and privacy-invasive actions. Prior to the acquisition, Appthority was a Symantec Ventures portfolio company.